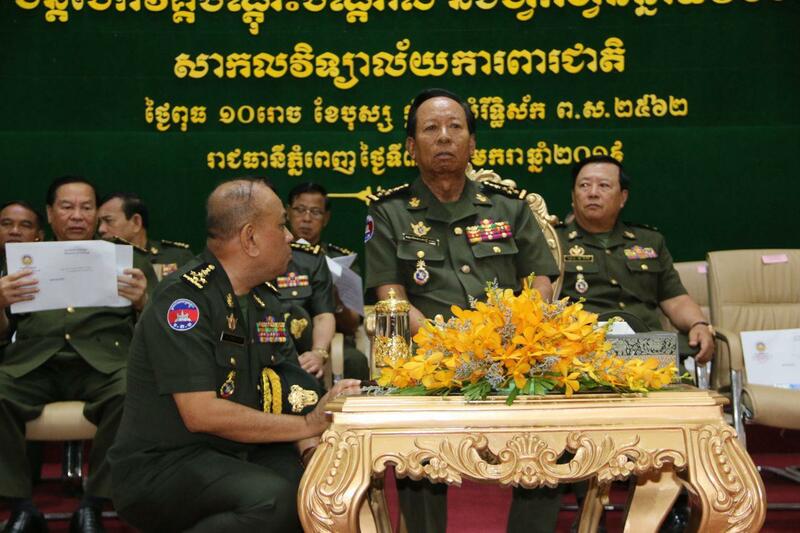 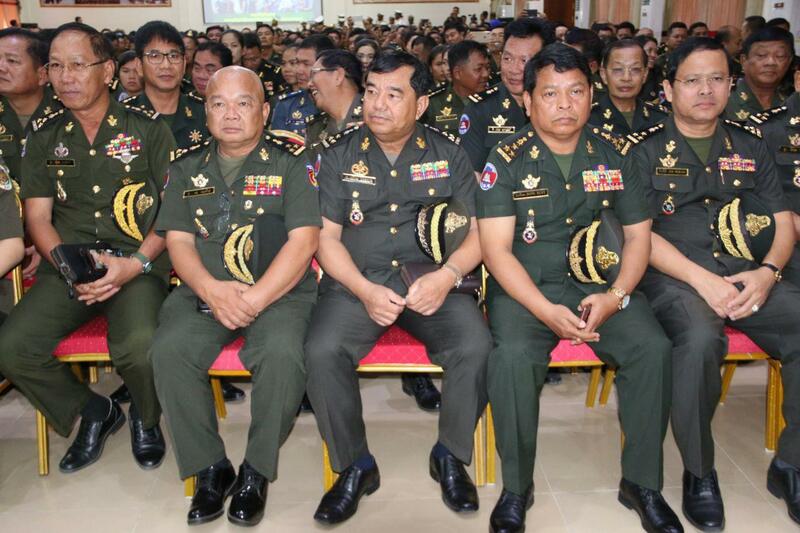 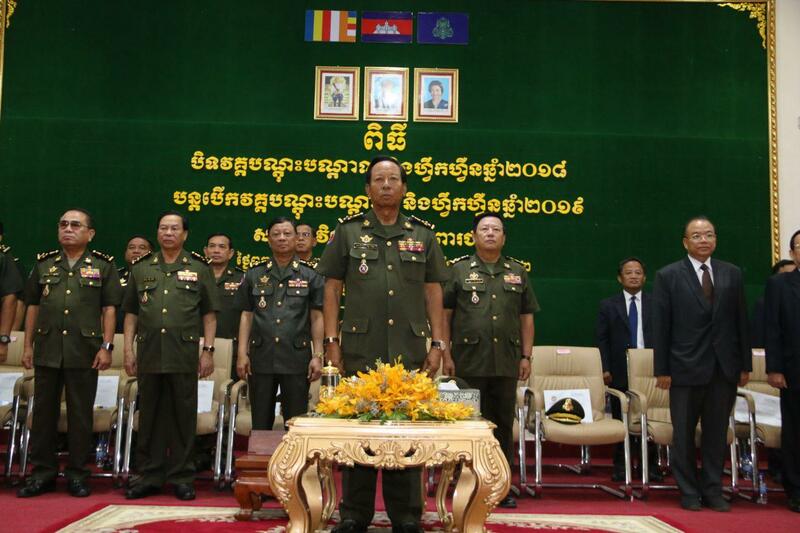 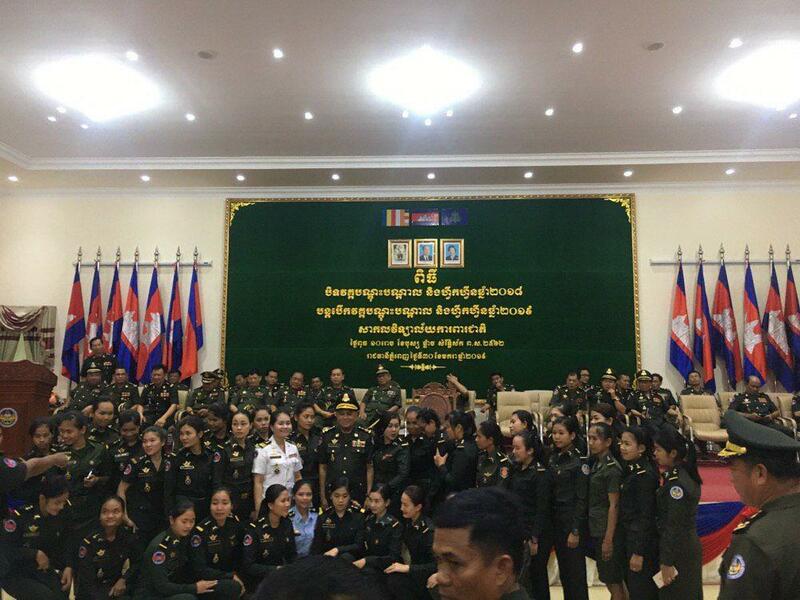 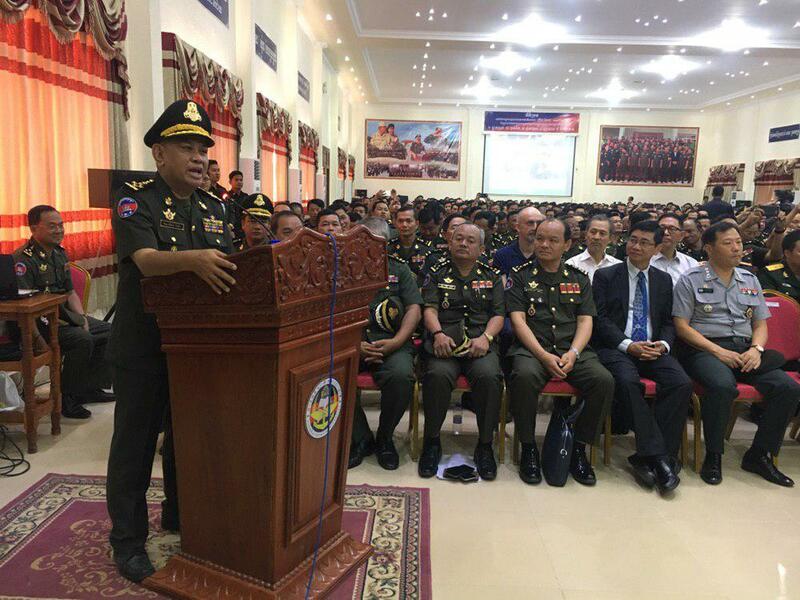 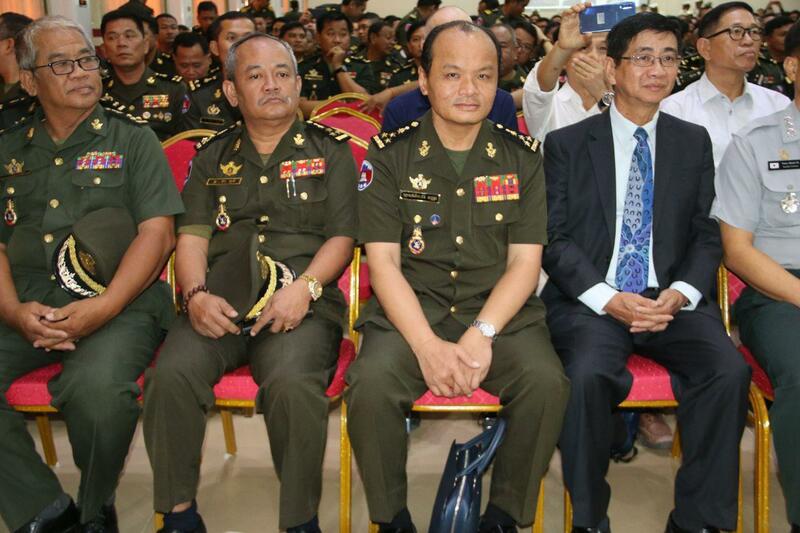 Phnom Penh (FN), Jan. 30 – Cambodian Minister of National Defense Tea Banh considered sanctions against the Royal Government serving agenda of color revolution, which was engineered by the former opposition leader of the now-dissolved CNRP Sam Rainsy. 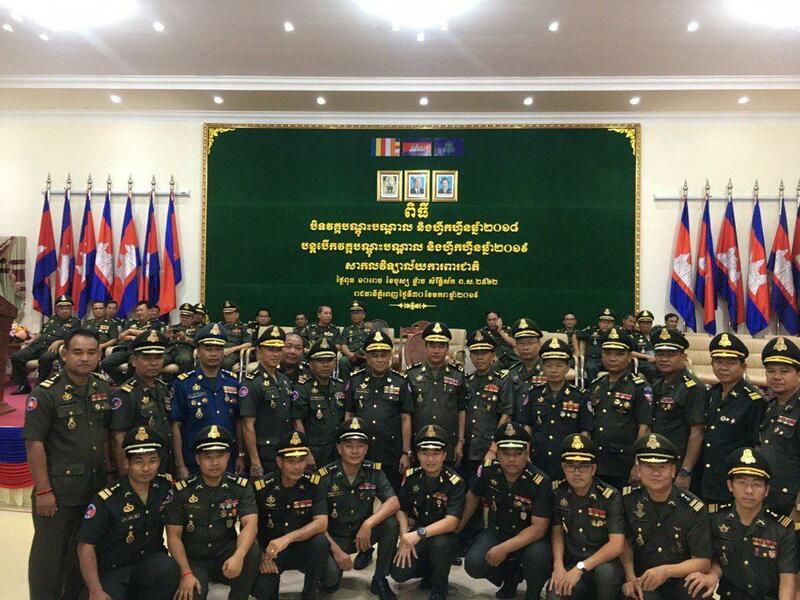 His statement was made Wednesday when he presided over the closing ceremony of the 2018 training course at the National Defense University. 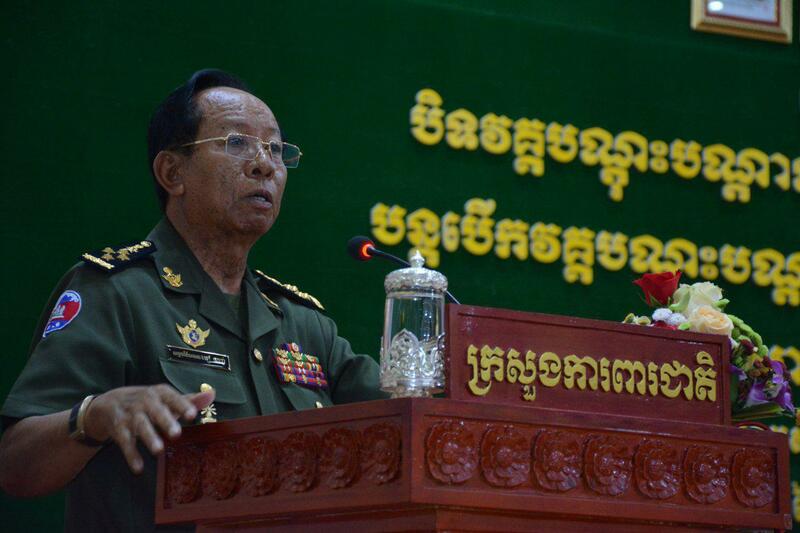 The minister strongly condemned the attempts to create color revolution in the kingdom. 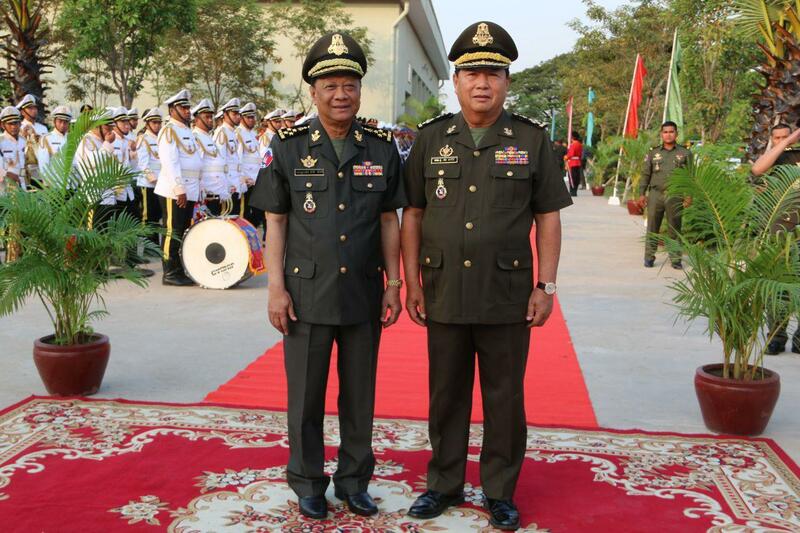 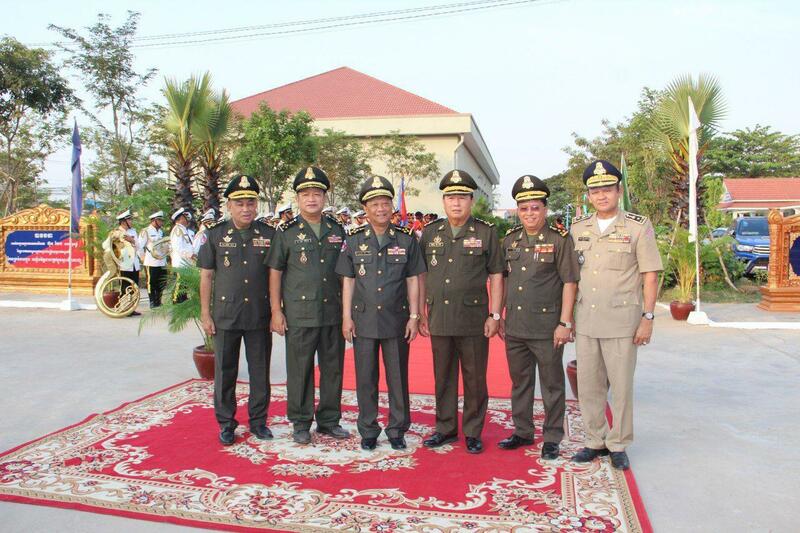 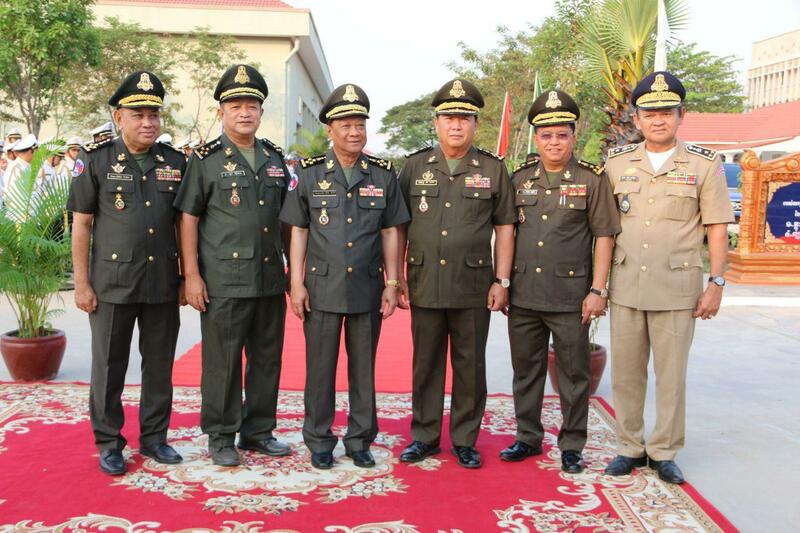 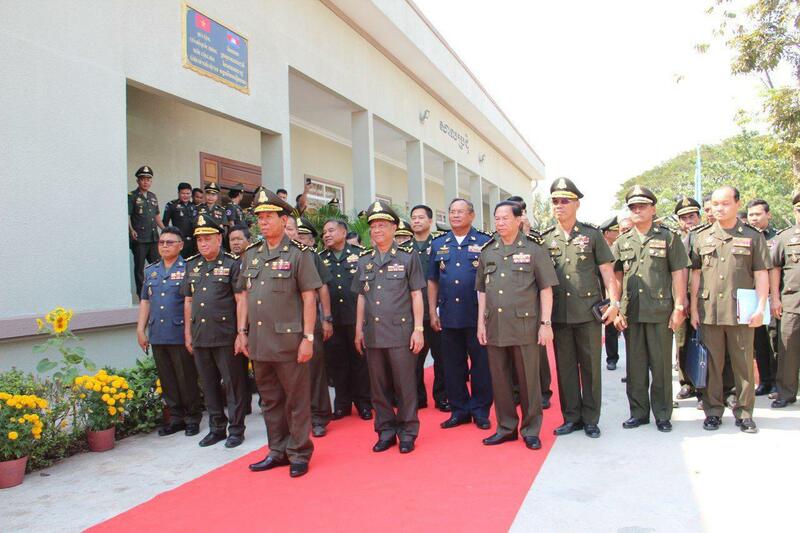 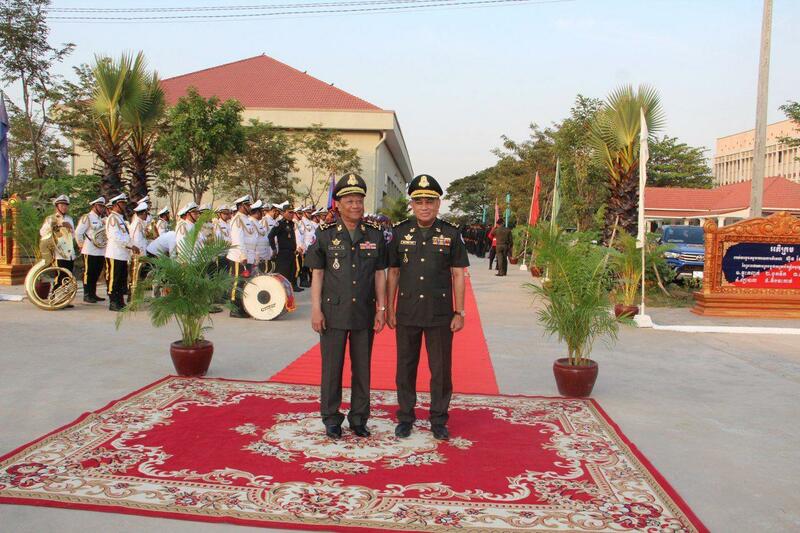 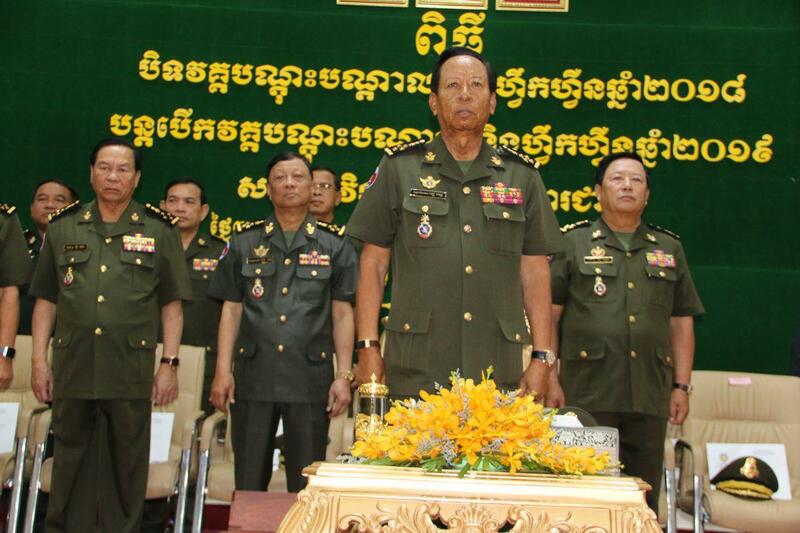 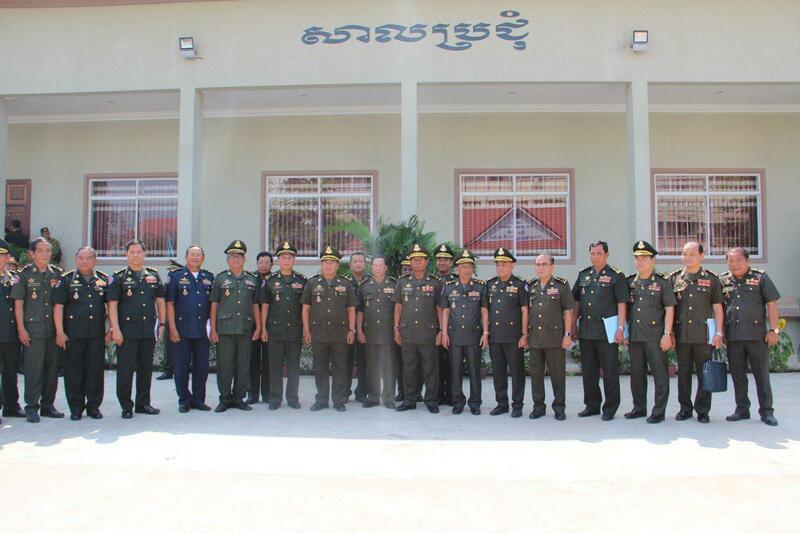 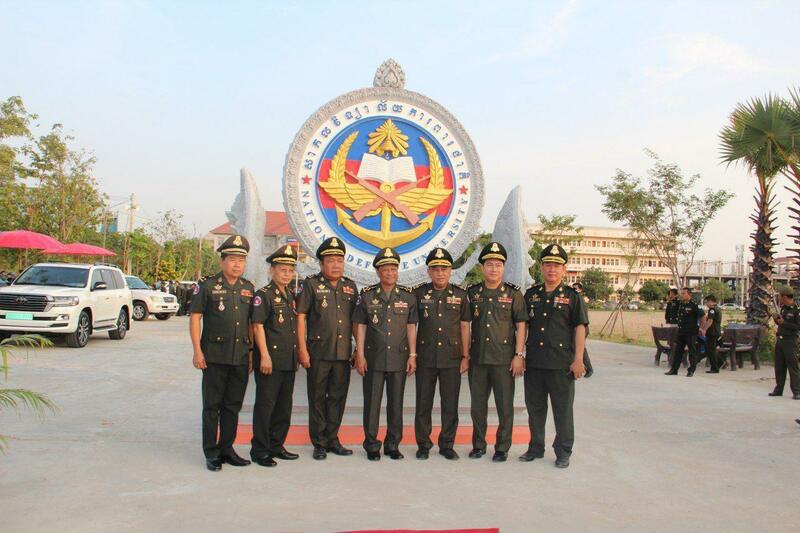 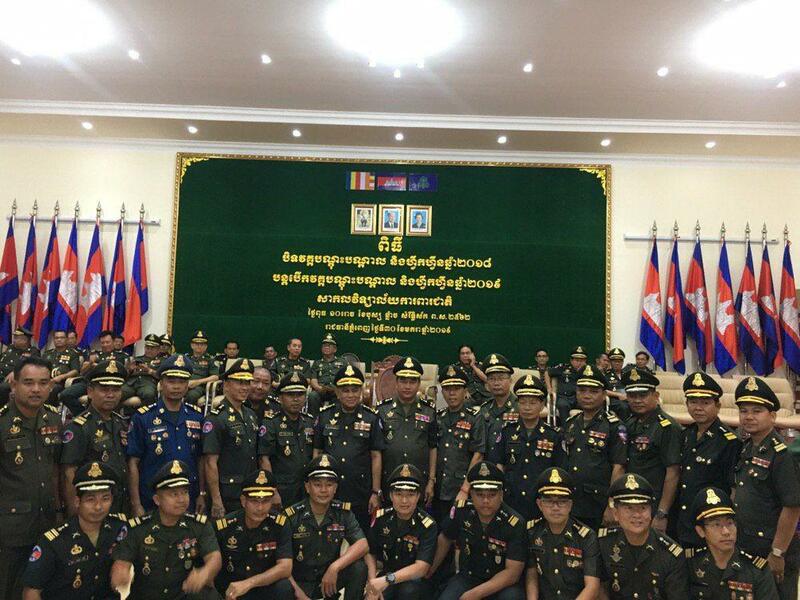 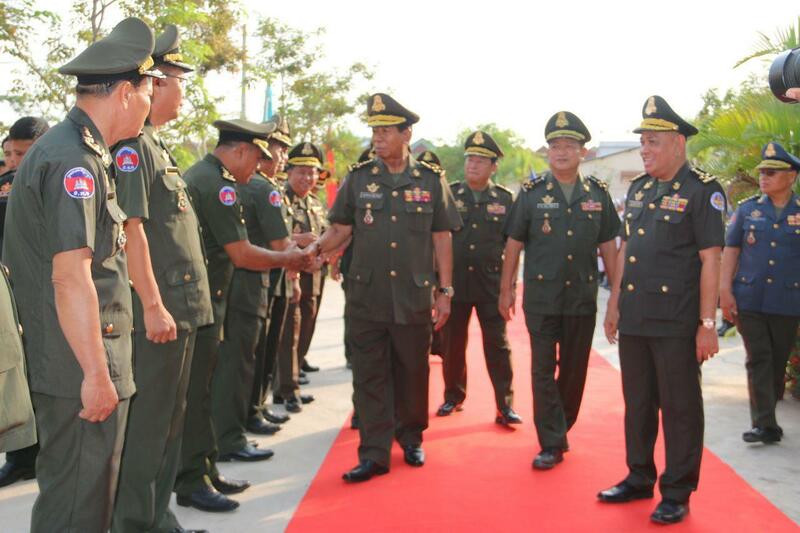 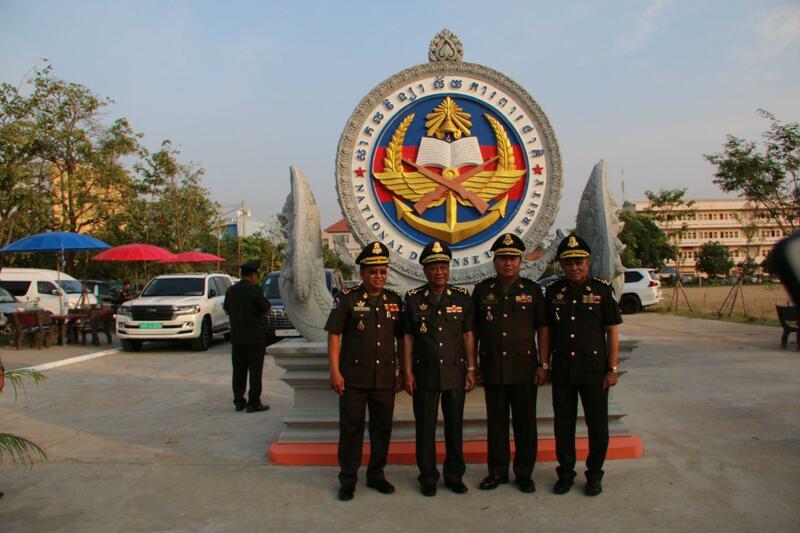 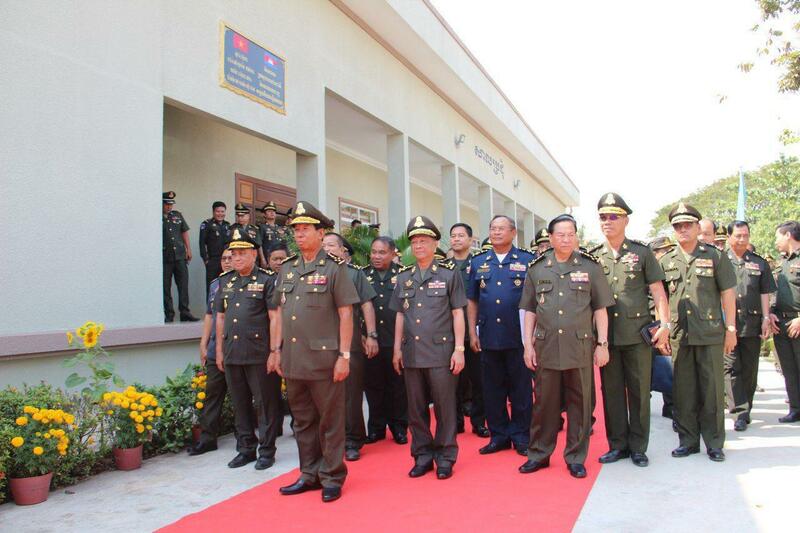 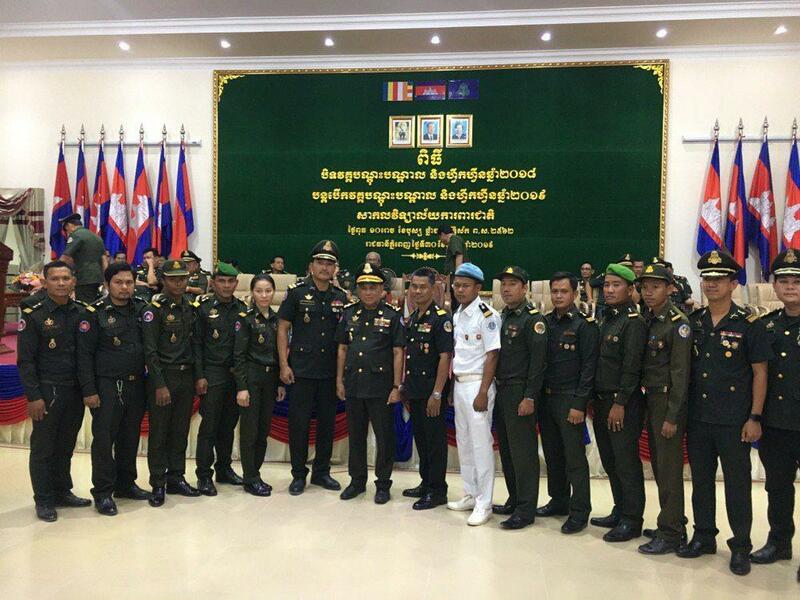 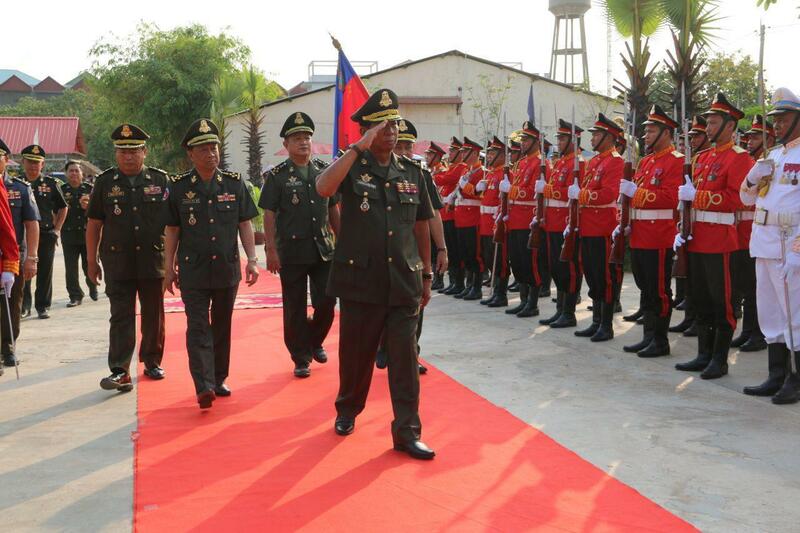 The defense leader commended the leadership of Cambodian Prime Minister Hun Sen for obstructing timely color revolution in any forms to maintain peace and prosperity for Cambodian people and nation.